German/English platform that offers information about night light in relation to ecology, chronobiology, health, sleep patterns, and society, as well as current research on light pollution. The project was initiated in September 2016 by the chronobiologist and scientific communicator Dr. Annette Krop-Benesch, former public relations coordinator at Verlust der Nacht. 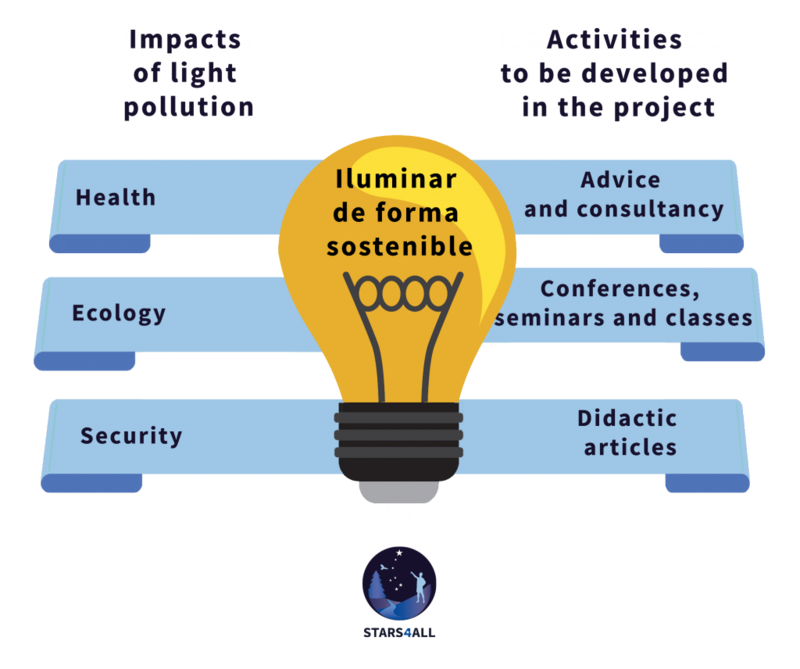 This space offers a blog and short information on Facebook and Twitter, as well as talks, seminars, articles, and consultancies on the impact of artificial light on environment and health for the general public, students of all ages and for experts from different disciplines (e.g. urban planners, doctors or designers specializing in lighting, among others).